How can you travel and improve your wellness at the same time? 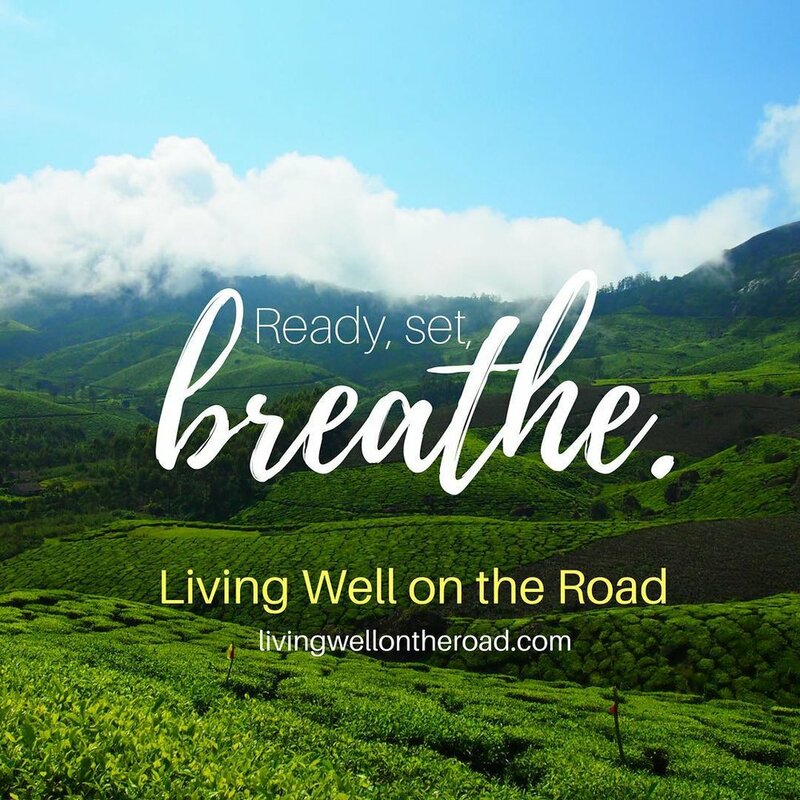 Linden Schaffer, the wellness traveling consultant and pioneer shares how to live well on the road. Linden Schaffer, the founder of Pravassa, was the first wellness travel company in 2009. Since the founding she has been the winner of the prestigious British Airways Face of Opportunity contest. Today, as a wellness travel expert and consultant, she lead travelers around the world on wellness tours with Pravassa where she creates group and individualized itineraries for the people and companies that are looking to restore productivity and creativity. She also writes for the The Huffington Post and MindBodyGreen about wellness travel and lifestyle. As a speaker, she gives regular conferences around the country including the New York Times and Los Angeles Times travel shows and have participated in international conferences in Colombia, India, and Spain in order to bring wellness travel opportunities to these countries. What a wellness traveler learned about life --- vacations are just the start. Why you need a strategy to ease back into life after an epic life changing adventure. How to give yourself a break when an enlightening trip is calling! Learn how to take your next trip with ease! Before you go! FREE 15 Day Trial of the True Mindfulness Membership + Free Coaching for anyone who signs up before April 21st. Start your mindfulness journey today!